B & L Fruit Logistics ascribes high value to quality. For this reason, we have achieved the AEO certificate for the simplification of Customs processes. 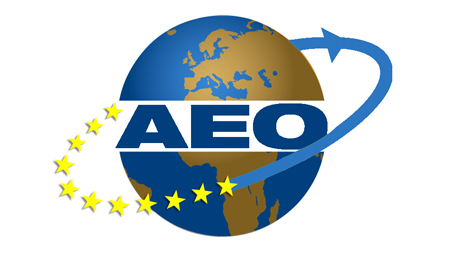 AEO stands for Authorized Economic Operator. The advantage of B&L Fruit Logistics having AEO status is that fewer physical inspections will take place, documents will undergo less scrutiny, priority will be granted in case of an inspection, and it will result in improved procedures. In short, it takes less time to go through the procedures, which not only benefits B&L Fruit Logistics, it also benefits you as the client. Please click aeo-certificaat for the original certificate.